The mountain men lived lives of daring adventure. These men include popular legends such as Jim Bridger, Thomas Fitzpatrick, and Jedediah Smith. But what kind of men were the mountain men? What caused these men to come to the Rocky Mountains? 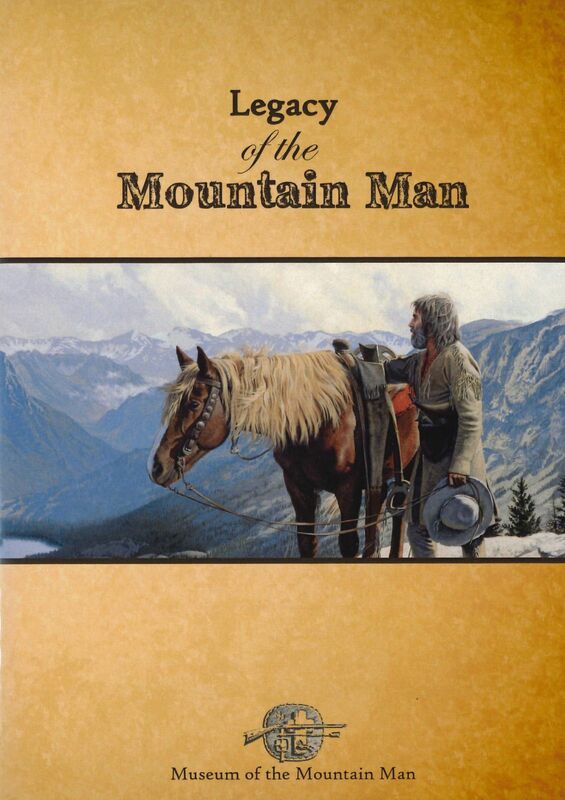 The movie Legacy of the Mountain Man describes the life and lore of the men who became legend. Also included is a brief history of the Museum of the Mountain Man in Pinedale, Wyoming. This museum exhibits many artifacts and displays of the era that helped carve the untamed West. This entry was posted on December 1, 2016 by mmmuseum.